MGE & WPSC shot down! This has been one of the longest weeks, if I were a driver, I’d be out of hours after tossing my 2nd log book in the bunk! But hey, that’s why they call it work. This Order helped make it all worthwhile. It’s hard to pick my favorite part, this is for sure in the Top 10 of all time. How’s this for a snippet? Tomorrow, at 10 a.m. (gasp! ), there’s a Prehearing Conference for the Cardinal-Hickory Creek transmission project in Wisconsin. The 76 requests break out into the five following groups: 1) three units of government; 2) eight organizations; 3) four individuals filing electronically; 4) 11 individuals filing by U.S. Mail; and 5) 50 individuals, municipalities, and an organization that appear to have common interest, and to whose requests appear filed in a common fashion. “50 individuals, municipalities, and an organization that appear to have common interest, and to whose requests appear filed in a common fashion.” Appear?? That’s a generous description. It’s clearly orchestrated, with form interventions that are not individualized. The “Group 4” intervention requests also use the same form, but were mailed in, by likely Amish potential intervenors, presenting another issue, both in that ERF filing is required, and that if they would be allowed to intervene using paper copies, that means each filing would need to be printed out and mailed to them, creating a large burden on all the parties, particularly intervening parties. This is an area where assistance in ERF filing is needed, it’s crucial to assure Amish can participate. 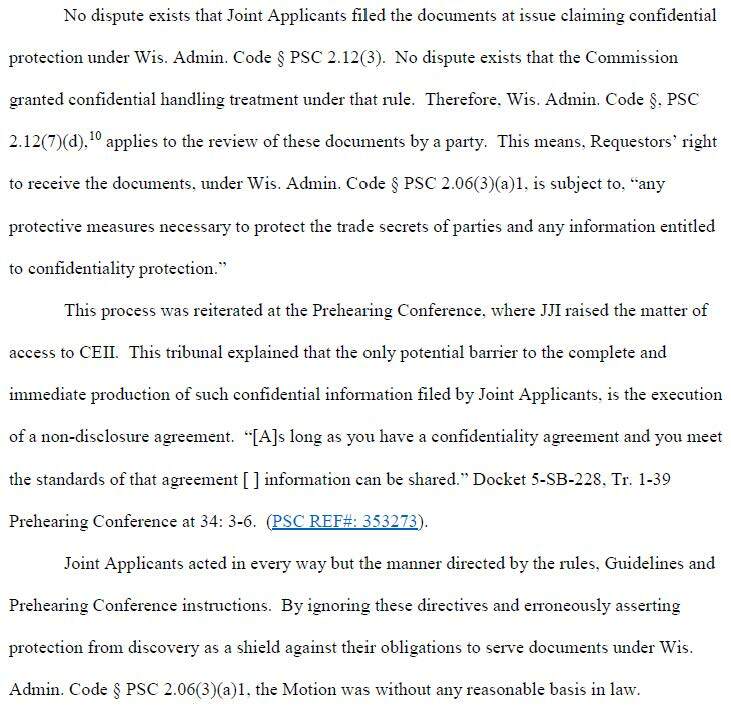 Note that it’s form/boilerplate language that’s been used in both Groups 4 & 5, and note the many that only list “WI, USA” as the address — the people who signed the document did not upload those “intervention requests.” Was there a detailed description and warning of what’s required, the commitment necessary, to intervene in a docket? Did they understand the commitment necessary? This is one of those “too clever” machinations, strategy, tactics, that gums up the works. See SCR 20:3.5(d). It looks like there was little attention paid to the potential results of this action, or that attention was paid, and this result is what they wanted. It’s important that people be informed of, understand, and agree to what it is that they’re signing up for. See SCR 20:21 Advisor. I don’t think that’s been happening. What are they signing up for? Well, SOUL just filed “SOUL Intervention focus and limits on representation 1-2-2019” which shows that SOUL has no intention of helping them through the process. There’s also been ex parte contact, somebody thought that that was a good idea (?!?!?! ), somebodies who should have known better. The “no ex parte contact” rules need to be clearly spelled out, the ALJ’s “Intervenor Communication” missive about that was not as specific as it could have been. Contact the judge? JUST DON’T!! When someone solicits and recruits interventions, they have an ethical and moral responsibility to give full disclosure of the meaning and responsibility of intervention. How many of these “intervenors” would intervene if they knew they’d have to show up for Prehearing Conferences, Public and Technical Hearings, review the thousands of pages and participate in a meaningful way? When someone solicits and recruits interventions, they have an ethical and moral responsibility for the result of their solicitation and recruitment. In this case, consolidation may be the result. That’s one way to hold the solicitor/recruiter responsible. I’m thinking about this, trying to come up with other options. Non-attorneys and attorneys not licensed to practice law in Wisconsin are allowed to practice before the Public Service Commission. 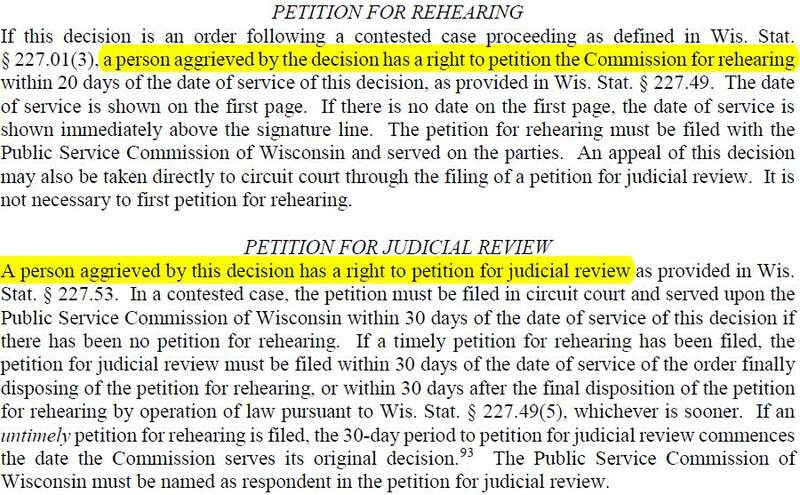 As Judge Newmark clearly noted in the Badger Hollow prehearing conference, non-attorneys are bound by Wisconsin Rules of Professional Conduct. 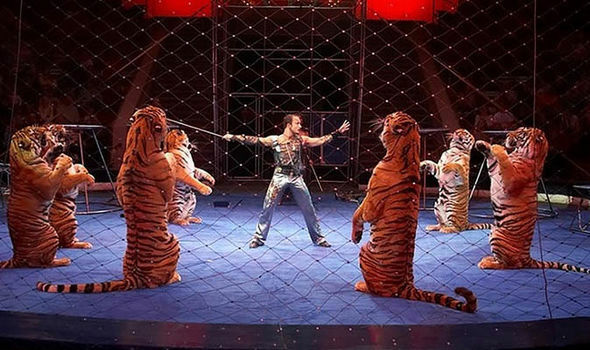 Non-attorneys may be held to this standard when practicing before the Commission. All parties need to review the rules, in light of its solicitation and recruiting, and can and should shoulder their responsibility for what they’ve created, as an “umbrella” or helping individually those who want to participate. Line up assistance to Amish participants so they can participate and intervene if they are granted intervention, and help to comment if they are not. Because the “Group 4” have used the same form as “Group 5,” a SOUL member with filing expertise could be assigned to facilitate their participation. Line up assistance for “Group 5” people so they can participate meaningfully. It’s a lot to figure out, and many have no idea what ERF is. Intervention is a part-time to full-time job. Something Judge Newmark has utilized previously could be useful here. He has allowed “non-party briefs” if requested and approved prior. This is authorized under Wisconsin Code PSC 2.20(3). If this option were provided to potential intervenors, for those not wanting to or prepared to dive in, for those not meeting intervention requirements, that would give the multitudes the opportunity to weigh in with more weight than just a public comment, to address their concerns, and would require less commitment than participating in a full-blown intervention. Intervention lite. Perhaps those not wanting to be consolidated under SOUL’s umbrella could be extended the opportunity to file a non-party brief, in their own words uniquely addressing their own specific concerns (unlike the many form “interventions” that have been filed).